in collaboration with Thai photographer. Opening Party on 4th March 2016, start at 6.30 pm. 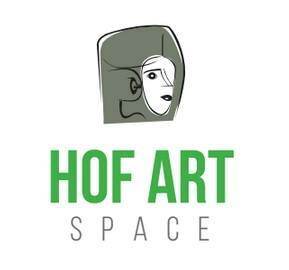 at HOF ART RESIDENCY, W District. 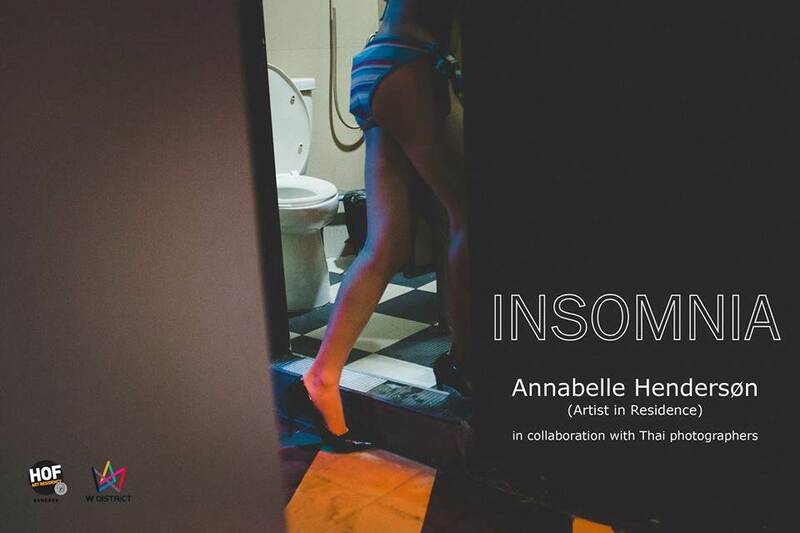 Annabelle Hendersøn, is our artist in residence at HOF ART RESIDENCY. She has been wandering around in Bangkok for a month, in search of interesting nightlife subjects. During her stay, she received help from Thai photographers, who brought her to inspiring areas, which helped to develop her project greatly. She then invited them to join her exhibition by showing images they shot while they were together, especially while exploring Khao San road and its cultural varieties. The photographs in this exhibition will show you different aspects of Bangkok's nightlife from the perspectives of French and Thai photographers.